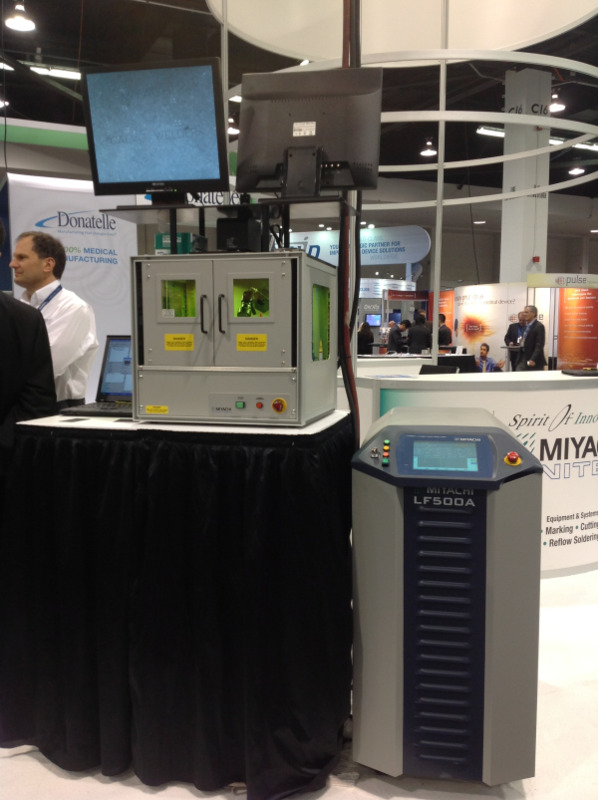 Laser technology in manufacturing is everywhere, touching our lives in many, invisible ways. For example, lasers are used to cut the material that the airbags in our cars are made of, the glass for our smart phone and tablet screens and the tiny, delicate medical stents used to improve our health and enhance our longevity. Lasers are used to weld airbag detonators, and the batteries in our handheld mobile devices; to drill engine components for planes; and to mark or engrave all of the above. 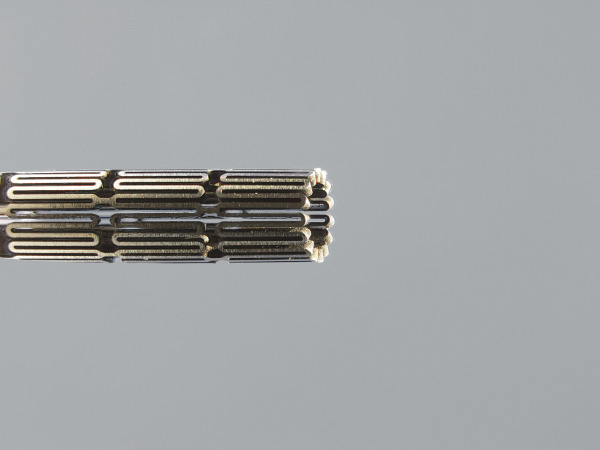 Just about a year ago, I blogged about the two main benefits of using an ultrashort femtosecond (fs) laser for hypo tube and stent cutting. Specifically, since the fs laser produces pulses that are shorter than the conduction time for most metals, there is no thermal “fingerprint” left on the part. And, pure ablation rather than melt ejection means the cut requires minimal post processing, even for materials like nitinol. 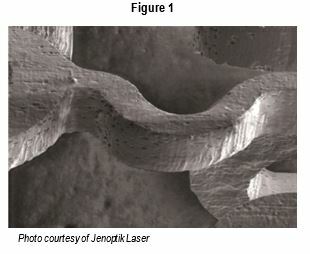 Figure 1 exemplifies this precise cut and finish using the fs laser for a nitinol stent. Bringing Laser Technology In-House: 6 Simple Steps to Success! Once the commercial justification for bringing laser technology in house is complete, new to laser manufacturers may still have some technical concerns. We’ve recently worked on several very successful collaborations with first-time to laser manufacturers to turn their mountains into mole hills. Now each system is on the floor in production and everyone is wondering what all the fuss was about. Lately, we’ve been doing a lot of talking about laser cutting. Fine laser cutting, that is. But what, exactly, is ‘fine’ laser cutting? Fine laser cutting applies to the cutting of metals, such as 300 and 400 series stainless steel, aluminum, nickel, titanium, nitinol and copper less than 0.04” (1.0mm) thick. In fact, they can be very thin - 0.0005”-0.002” (10-50 microns) - as the laser imparts no physical force on the part during the process. In addition to the thickness of the part, fine cutting is also defined by cut feature tolerances which can be down to ± 0.0005”. 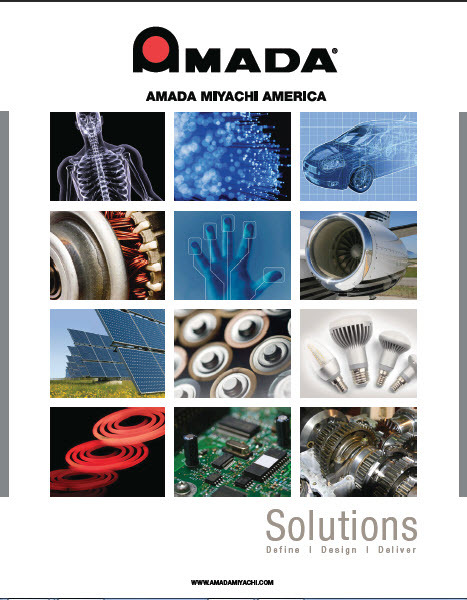 The Medical Design & Manufacturing (MD&M) West exposition and conference is the place to be this week if you want to see the latest innovations in equipment and systems for medical device manufacturing. Despite all the doom and gloom you hear about the manufacturing sector, the medical device industry has been on fire for the last decade, and shows no signs of let up. Innovations in technology are on the rise as everyone is looking to do things smaller, faster, and more reliably. I like to stroll the aisles looking for what’s 'just out.' If you do too, drop by Miyachi Unitek’s booth - #3051. We’ve spent a lot of time this past year talking about our medical tube cutting capabilities, and, as you might guess, we’ve been getting a lot of calls on the subject. Let me start by saying that successful thin wall metal tube cutting is all about the results: excellent precision, superior edge quality, and tight dimensional tolerances - and so it makes sense that our customers and prospects are concerned about getting the “perfect” laser for the job. Achieving these precision cuts, however, isn’t all about the laser – it’s more about its successful integration into a complete system. What exactly does this integration entail? Well, to start, in addition to the “perfect laser,” each application requires a workstation, focusing optics, assist gas, a motion package with programmable motion, full-featured control software with post processor capability and a user friendly and intuitive interface. Integrators need to develop an entire system in which all of these elements work together to achieve the necessary cut quality, production throughput and minimal downtime.